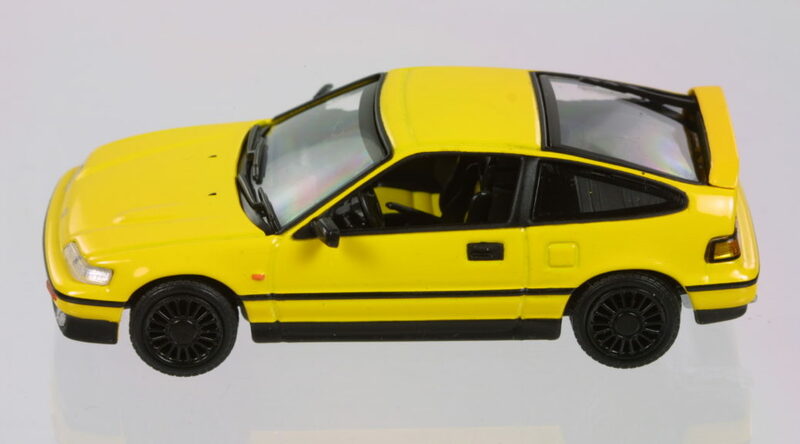 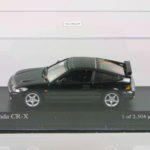 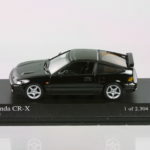 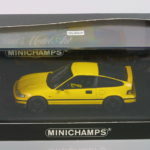 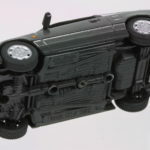 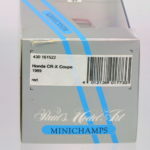 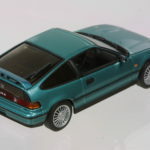 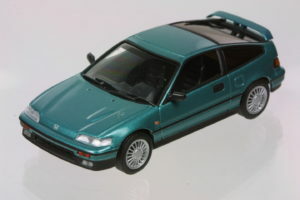 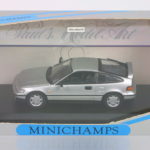 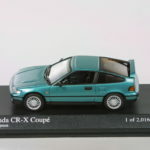 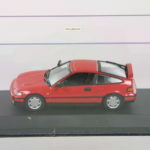 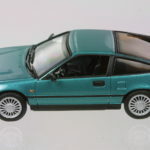 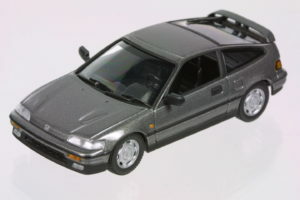 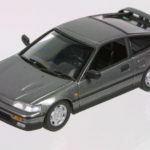 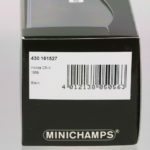 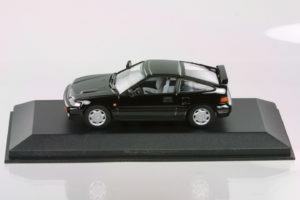 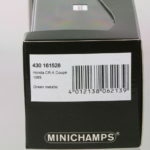 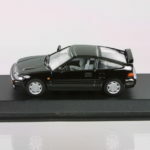 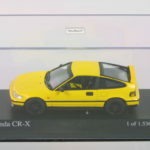 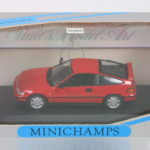 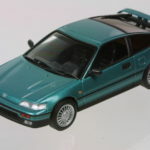 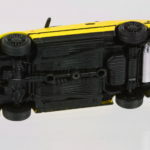 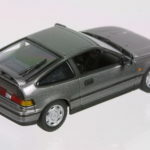 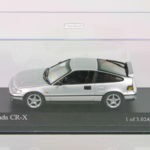 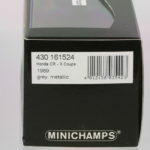 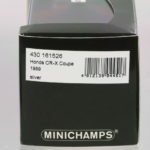 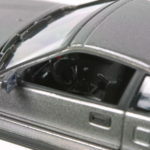 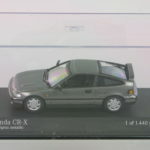 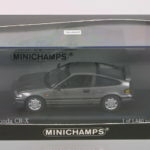 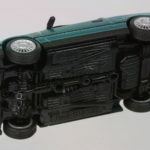 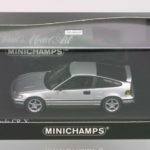 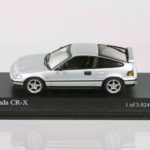 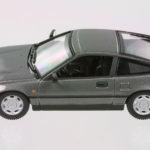 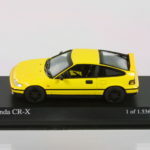 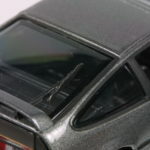 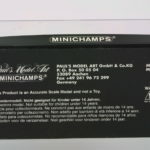 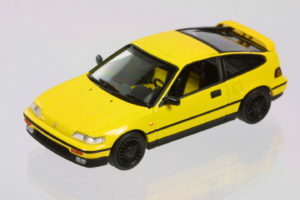 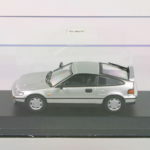 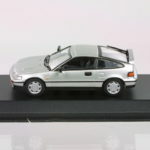 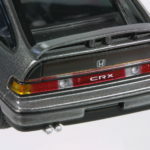 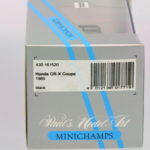 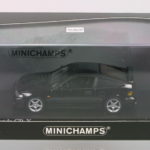 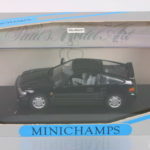 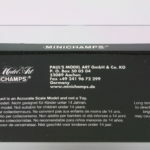 Minichamps releasing a 1:43 model of the CRX was a bit of a surprise as they tend to focus on European makes. 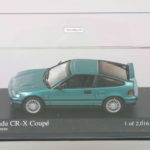 That said, the CRXs modelled were the euro spec ones rather than the US or JDM versions. 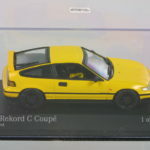 Nevertheless, this model is very well done and on par with models from Ebbro, though are slightly short of the Sapi in terms of painted detail. 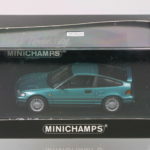 The earlier models, with silver boxes, seem to be open ended releases though production did stop at some point. 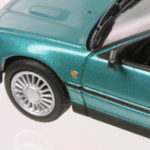 The later ones came in black boxes, had aftermarket wheels and were limited edition. 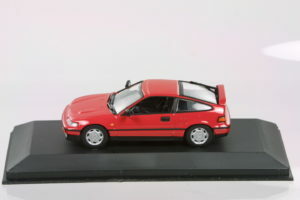 A Red 1988 CRX Si with a black interior with the swept spoke wheels. 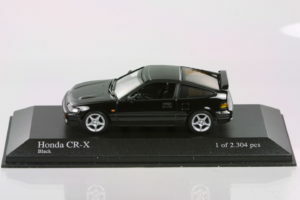 A Black 1988 CRX Si with a grey interior with the swept spoke wheels. 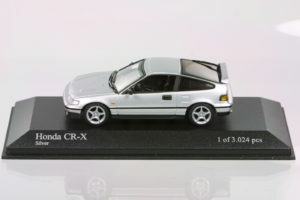 A Silver 1988 CRX Si with a black interior and aftermarket 5 spoke wheels in an editions size of 3024.